Secretary of State Mike Pompeo on Wednesday said that the US wants immediate access to a former Marine who was arrested in Russia in December on espionage charges, and that "if the detention is not appropriate we will demand his immediate return," reports AP. Paul Whelan, who is head of global security for a Michigan-based auto parts supplier, was arrested on Friday. In announcing the arrest three days later, the Russian Federal Security Service said he was caught “during an espionage operation,” but it gave no details. Whelan, 48, was in Moscow to attend a wedding when he suddenly disappeared, his brother David Whelan said Tuesday. Pompeo said that the United States has "made clear to the Russians our expectation that we will learn more about the charges and come to understand what it is he’s been accused of and if the detention is not appropriate we will demand his immediate return." Paul Whelan's brother David Whelan said in a New Year's Day Twitter post, "We are deeply concerned for his safety and well-being. His innocence is undoubted and we trust that his rights will be respected." David said in an interview that his brother had traveled to Russia several times in the past, so when a former Marine was planning a Moscow wedding to a Russian woman, David was asked to help out. The morning he was arrested, David had taken a group of wedding guests on a tour of various Kremlin museums. He then failed to show up to the wedding that evening, which was "extraordinarily out of character," according to his brother. The family initially feared he had been mugged or in a car accident - later learning of his arrest on the internet. "I was looking for any stories about dead Americans in Moscow, so in a way it was better than finding out that he had died," adi David. 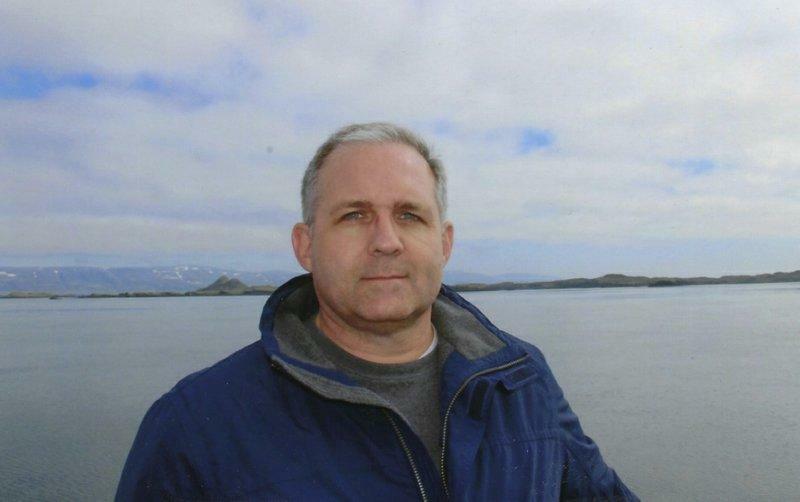 On Monday the state department said it had received formal notification of Paul Whelan's arrest from the Russian Foreign Ministry. David Whelan, meanwhile, said the family was formally notified by the US Embassy in Moscow that they have not been able to speak with Paul. “I don’t think there’s any chance that he’s a spy,” David Whelan told CNN on Wednesday. 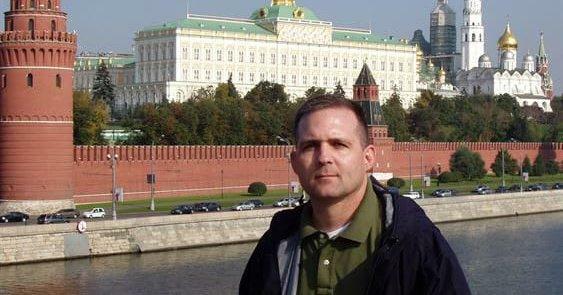 Paul Whelan did multiple tours in Iraq with the Marine Corps, his brother said. He now lives in Novi, Michigan, and is director of global security for BorgWarner, where he has worked since early 2017. Whelan faces a prison sentence of up to 20 years.